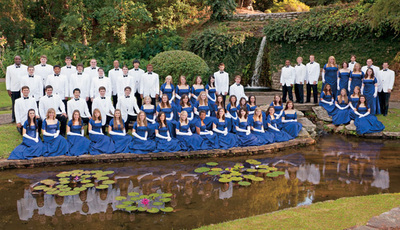 Since 1941, the Centenary College Choir has performed throughout the world: singing for front-line troops in Korea, many American and European heads of state, NATO and American armed forces worldwide, ten international conventions of Lions International, three times for the General Conference of the United Methodist Church, the Council of Bishops, and two lengthy engagements at New York's Radio City Music Hall. 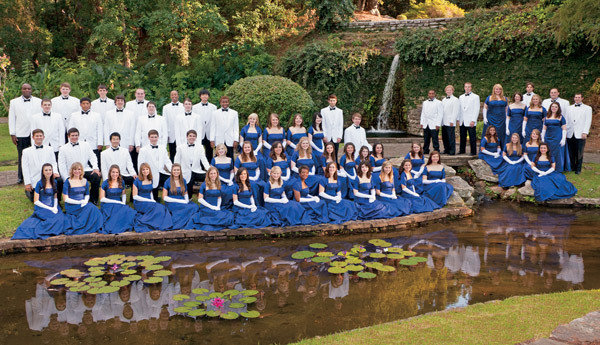 The choir is a unique collegiate choral group, singing a varied repertory including both sacred and secular music, from Bach to Broadway, folk to contemporary, and opera to oratorio. There is always something for everyone at a Centenary College Choir concert.